Geopower Cables Offer a complete range of Moulded Power Cords As Per IS :1293 : 2005. With an extensive range of power cords we cater to every customer needs.Our wide range of products is suitable for a variety of Appliances including Water Geysers,Immerssion Rods,Table and Wall Fan etc. 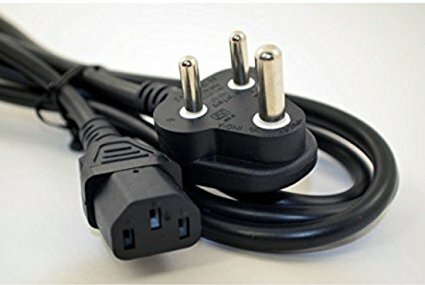 Molded power cords are used to connect an appliance to the mains electricity supply via a wall socket .